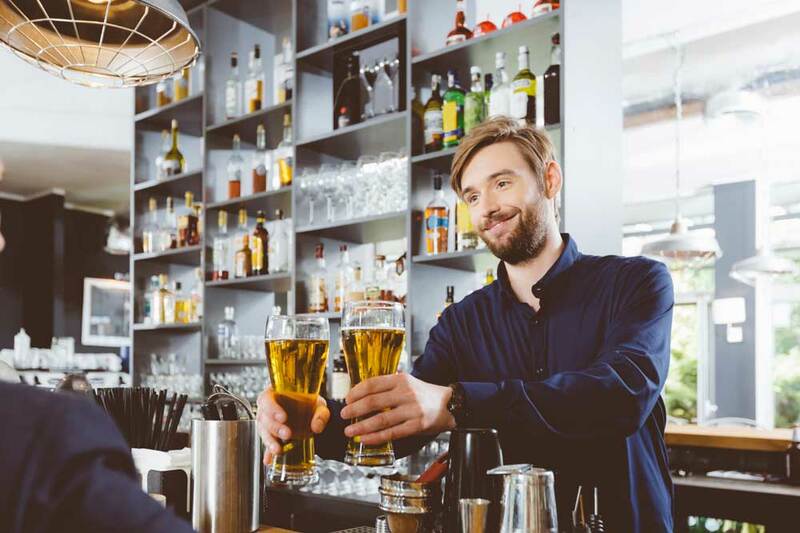 Raising alternative working capital for your pub or bar can feel like a giant task sometimes, one which many business owners struggle with constantly. You know that the funds you need to raise quickly are essential to your business’ growth, but it’s difficult to convince banks and conventional lenders of this sometimes. With flexible, short term funds from Capify, you could have the ability to transform your business in just a few days. You could introduce a menu and kitchen staff if you haven’t already, hire new bar staff, or even host crowd-pleasing events. Capify can secure between £3,500 and £500,000 for your business to use to develop your operations in any way you wish. You can raise 75% of your monthly revenue for short term, working capital with Capify. It’s a simple, straightforward process and the terms are particularly achievable for small business owners. To be accepted, your business must be a limited company, established for at least 9 months and generate £7,000 in revenue each month. The large majority of business owners who apply to us for working capital on behalf of their pub or bar, find that they are accepted. Our repayment scheme is straightforward and will really take the pressure off. Tailored to your business’ monthly revenue and cash flow, you will only repay over a period of 5 to 12 months, small amounts will be paid from your business account directly to Capify each day. The payments are spread out for ease and affordability, so you can carry on with the most important things involved in running a service business. Talk to an advisor at Capify now and they will guide you through the whole process and what it means for your pub or bar. Our team are available 24/7 in three different countries, so they will process your application and answer all of your questions at any time of day. If you’re in a rush, however, you can get a quick quote online in just 60 seconds.